A significant difference was found between patients with migraine vs patients without headache in the incidence of AF over the 20-year follow-up. 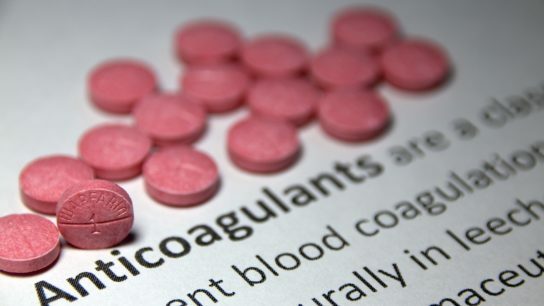 Several randomized controlled trials are underway to confirm the safety and efficacy of early vs late initiation of direct oral anticoagulants in ischemic stroke associated with atrial fibrillation. Atrial fibrillation is associated with a faster global cognitive decline and an increased risk for dementia in older people. Investigators observed a significant association between atrial fibrillation and increasing oxygen desaturation index. A retrospective cohort study was conducted to assess the effect of surgical left atrial appendage occlusion on risk for readmission due to thromboembolism in older patients. 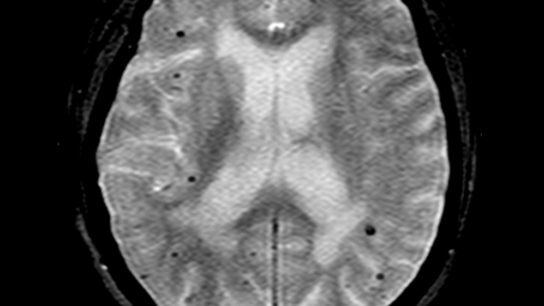 Investigators assessed the presence of cerebral microbleeds as a biomarker for identifying patients at increased risk for intracranial hemorrhage as a result of anticoagulation for atrial fibrillation. Investigators retrospectively reviewed treatment patterns and long-term outcomes in 30,626 patients with ischemic stroke and AF who had these data recorded in 4 Danish healthcare registries. 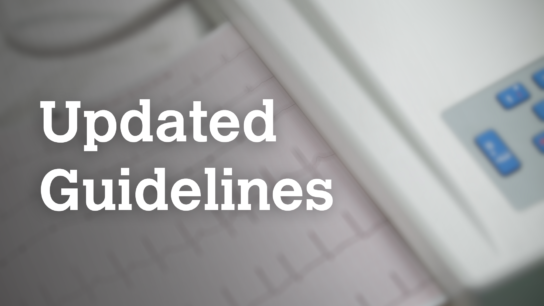 Investigators conducted 2 retrospective cohort studies to determine whether patients with resolved AF were at an increased risk for stroke or TIA and all-cause mortality compared with matched controls with unresolved AF. For patients with CKD and atrial fibrillation, anticoagulants are linked with an increased risk of ischemic stroke.